Nesconset is a hamlet and census-designated place in the Town of Smithtown, in Suffolk County, New York. The community is served by the Smithtown Central School District. The name of the community is derived from the Algonquian name for the area, “second Crossing.” The area was sparsely occupied for centuries, until the construction of the Smithtown Bypass in the 1950’s opened up the area for commercial development. 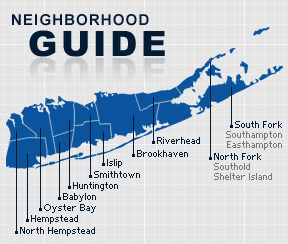 According to the 2010 census, the population of Nesconset is 14,530. The median household income is listed as $113,584.